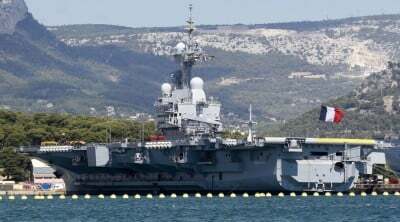 The only aircraft carrier in the French Navy’s fleet, the Charles de Gaulle, will leave for the Persian Gulf on November 18, to join the fight against Islamic State in the region, Paris has confirmed. “The naval group will leave Toulon (a major French naval base) in a few days, on November 18, to arrive in the Persian Gulf in mid-December,” government spokesman Stephane Le Foll said, as cited by Le Figaro. 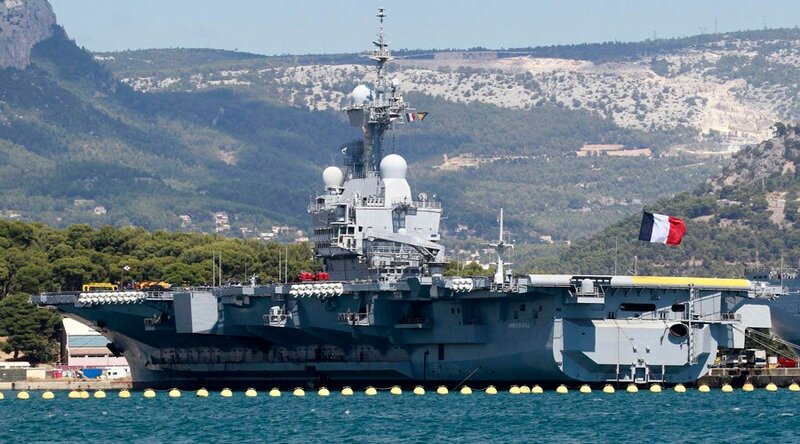 “The deployment of the battle group alongside the Charles de Gaulle aircraft carrier has been undertaken in order to participate in operations against Daesch [ISIS] and its affiliate groups” the French president’s office said in an issued statement. France started its airstrikes in Syria in September, a year after it launched similar operations in Iraq. It is now using six Rafale multirole fighter aircraft stationed in the United Arab Emirates and six Mirage 2000 fighters deployed in Jordan. France carried out about 1,300 aerial missions in Iraq with 271 airstrikes destroying more than 450 terrorist targets. Only a few airstrikes have been carried out in Syria. The Charles de Gaulle is the biggest European aircraft carrier. It is also the only nuclear-powered vessel of this nature outside the US. The vessel can deploy up to 40 fixed wing jets and helicopters including 12 Rafales. The Charles de Gaulle has already been used against the IS militants in Iraq – in February and in April, 2015.